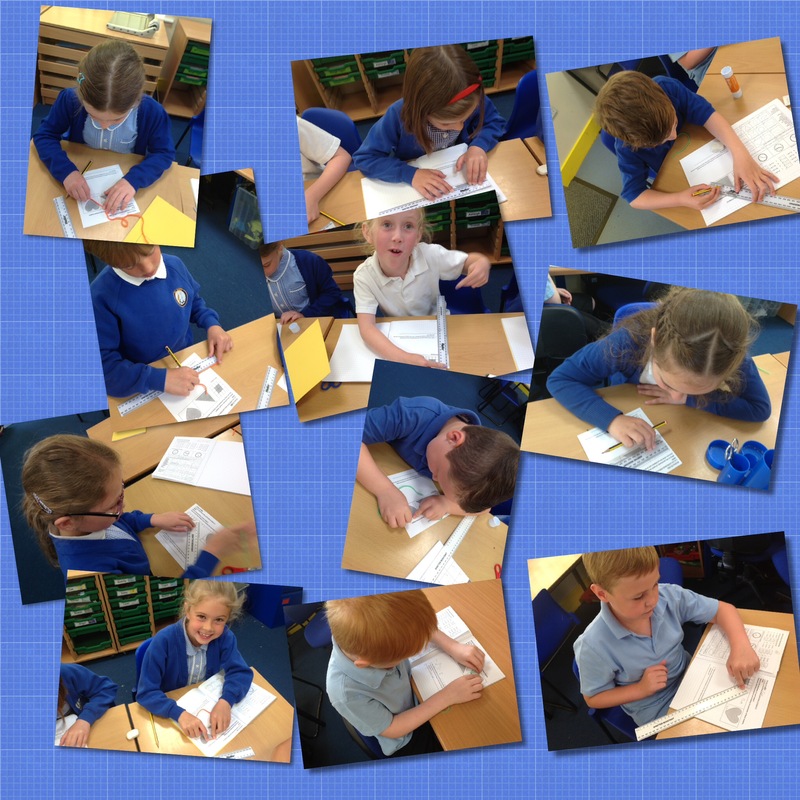 Year 3 have started to learn about perimeters and how we measure them. We’ve already discovered that a perimeter is the distance around the edge of something and that we need to use appropriate units of measurement. 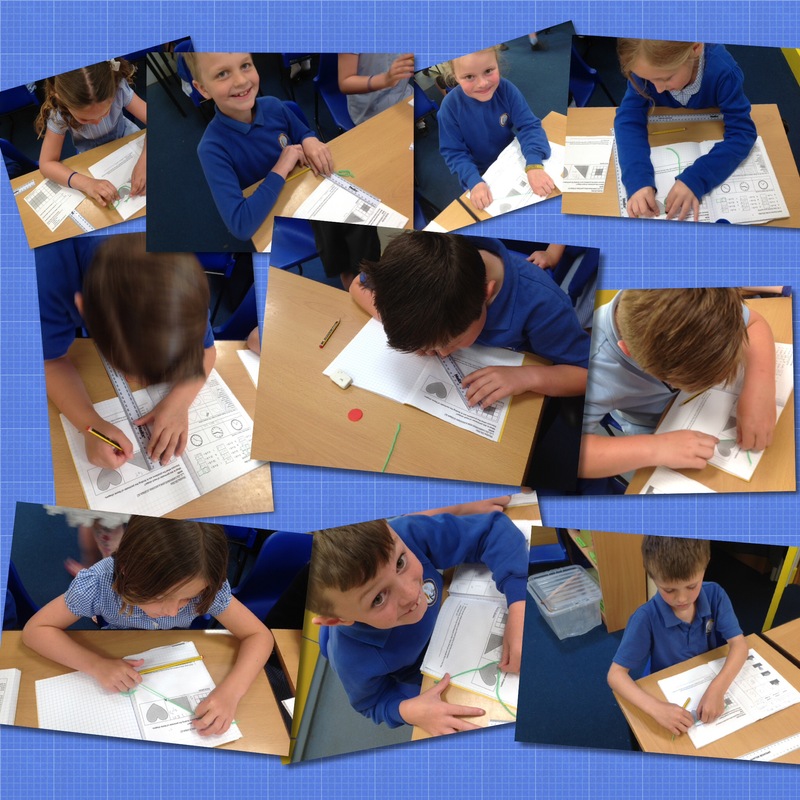 We’ve also discovered that straight lines are easier to measure than curved. Well done year three and Mrs Cockburn. Such a tricky subject and I am so proud of you. Ofsted would like to hear your views about All Saints CEVA Primary School on the Parent View website.